This article has to become a helpful and must-have guide for the enhancement of your WordPress website with the support of real significant plugins. Here is collected a list of them from different fields which are responsible for the smooth and successful "lifetime" of your WordPress websites. It will be not fair to start this must-have plugin's list without Yoast SEO. This plugin geniusly combines the all significant and essential points which are important for the SEO optimisation. 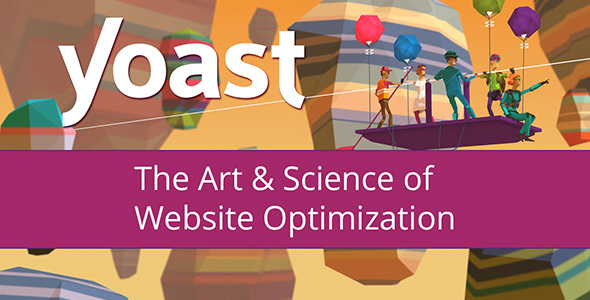 The main goal of Yoast SEO is making your WordPress websites' content better and be responsible for the all technical optimisation. The first advantage of this plugin is meta tags (titles, descriptions and keywords) for the each type of pages. Also, the strong opportunity to analyze the content via keywords. In the case of WordPress blogs which is hoping to get high scores from the search system, Yoast SEO gives really helpful tips about articles. Next is a large set of tools for the work with social networks and Google. Be sure, this plugin has much more features and it is not possible to list all of them, but your work with Yoast SEO will be very useful! One more fantastic plugin for WordPress users. 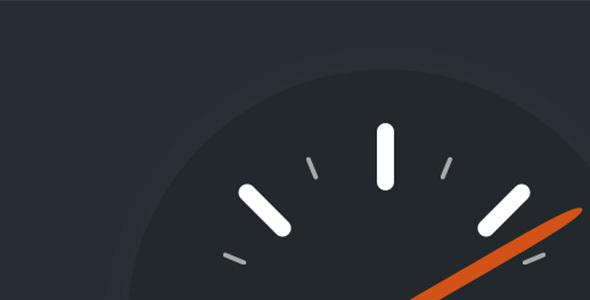 WP Super Cache is a great support for the increase of website's download speed. What is this point? Well, WP Super Cache allows to create the cache copies of pages, so there is no need to load the web pages several times. It turns out when user request cached web page, the page loads from the cache without new queries to the database. That is without overloading the work of browser. Due to the mentioned action, the speed of sites' download is increasing. The installation of the plugin is standard, but take an advance to tune some functions for more productive results. To make your website even faster check also our previous articles about Browser Cache and Output Compression. 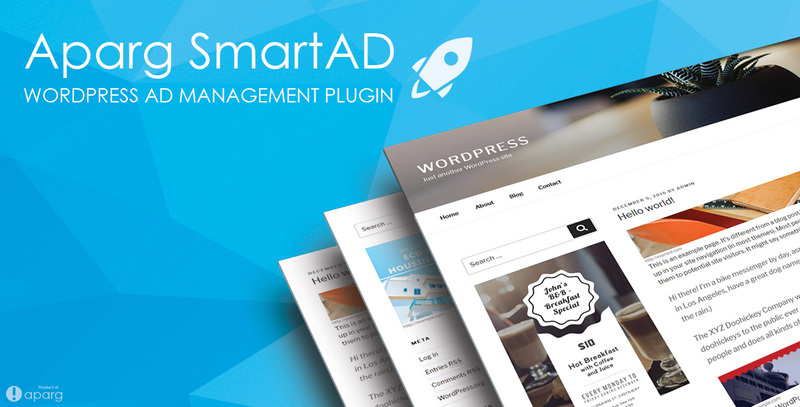 Simply the smartest ad management plugin in WordPress. Aparg SmartAd is a required option for them who wants to enrich their blogs by advertisement (and why not to earn extra money). The plugin offers some types for the creation of ad campaign. Each of them has its own set of options, patterns or animations. After the insertion of an ad campaign on the website, it is possible to follow the whole activity of ads. You may automatically set the stop of displaying (by views, clicks and dates). The function of ad controlling is a pleasant addition which may adjust ad's displaying on your website by tags, categories, pages, posts and languages. Do not miss the chance to work with Aparg SmarAd. The process will surely kindly surprise you! 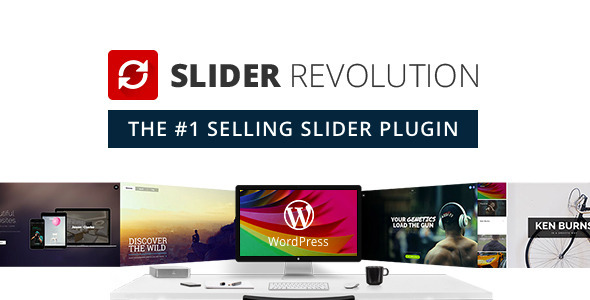 Slider Revolution is a plugin for the multifunctional sliders' creation with any content. It will definitely provide the attractiveness of your WordPress blog. The sliders which have made by Slider Revolution will work on every type of devices cause the plugin is responsive. It makes the usage cooler! This WordPress plugin has a huge optional list, for example, it is possible to work individually with any layer of each slide, add animations, and different effects (rotations, appearances and disappearances). Also, you may use your own videos or insert them from popular services. Slider Revolution allows to insert a link directly on the slides, also, it will avoid negative affect on your SEO. One more advantage is that the plugin is multi-language. In brief, with the support of this WordPress plugin, you will gain a wonderful design for your website. Nearly each website has a feedback field for the contact with owners. So Contact Form 7 is truly the best WordPress plugin for the creation of contact forms. This plugin uniquely combines the simplicity of usage and powerful options for the customising and designing large variety of contact forms. As it was mentioned the plugin is easy to use and it will not be a problem to work with Contact Form 7 even if you have never created this kind of forms. Also, you can set up your preferable design via CSS styles. After it is possible to insert the ready shortcode of form in any place on the website (really convenient option!). 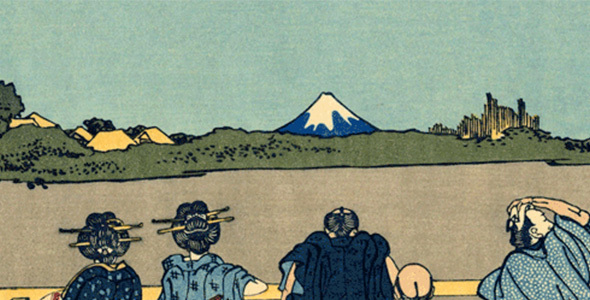 Here you may worry about spam which you can receive, but relax! The plugin is integrated with the Akismet service and due to it the limitation of the number of spam is happening. You personally decide how to sort the mail with the ordinary markup. Each of the mentioned plugins does its work perfectly. That is the reason to place them on this list. Are you already looking forward to trying all of them?